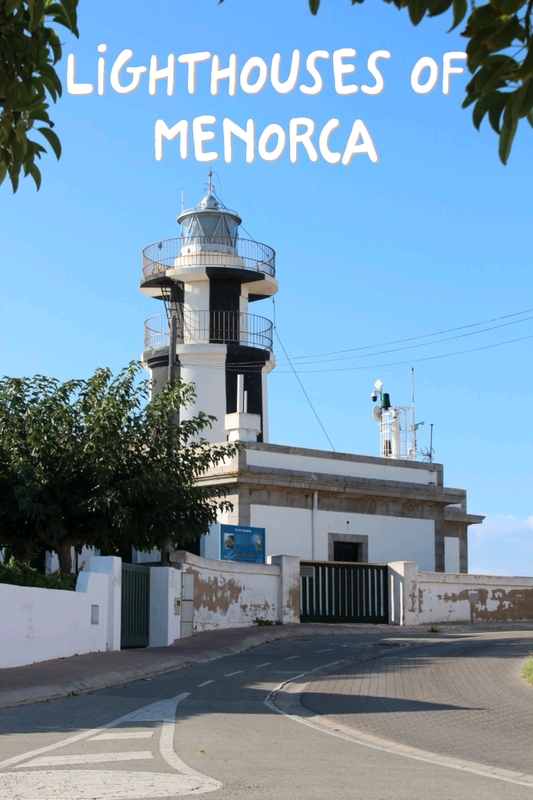 Lighthouses of Menorca. 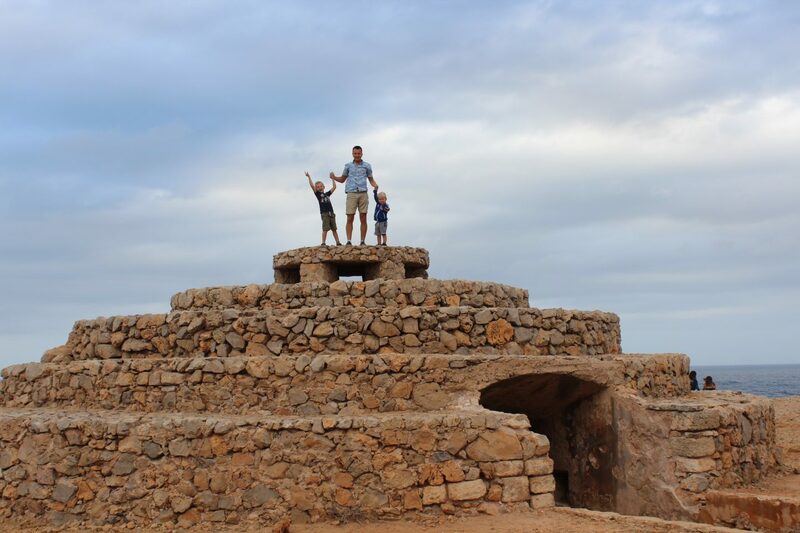 The best views in Menorca. 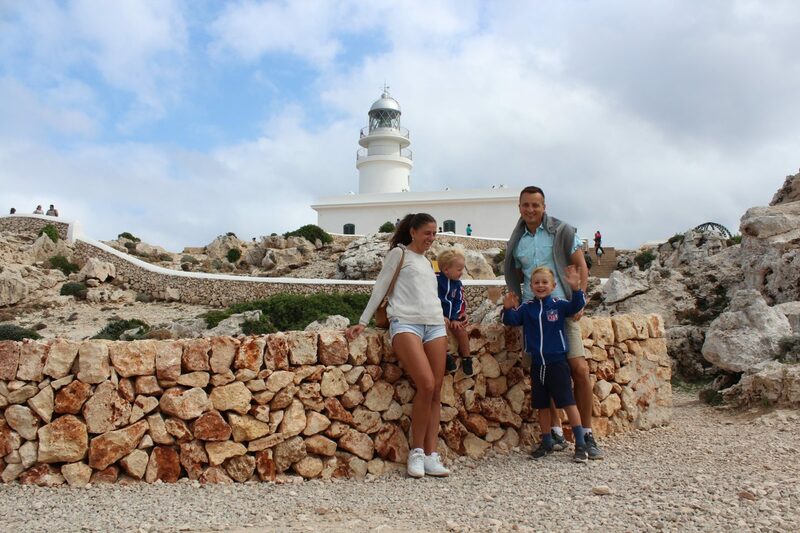 Discover Menorca with kids. 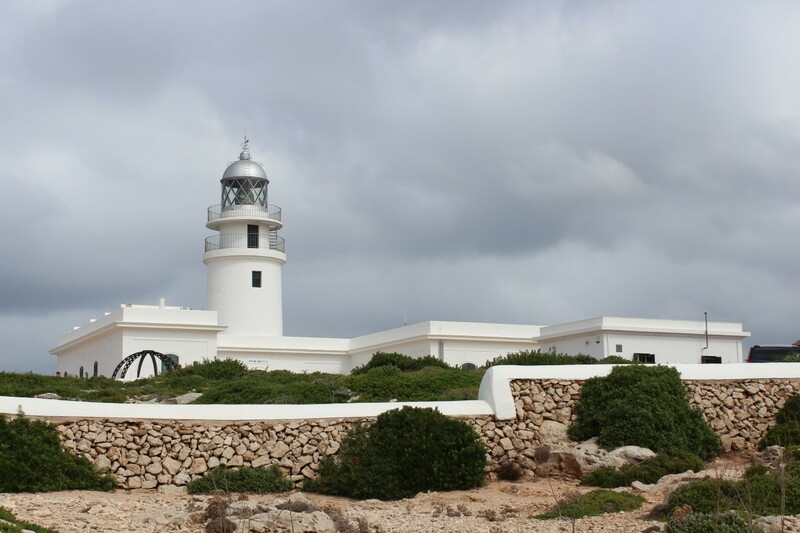 On such a small island as Menorca, are 7 lighthouses. Yes, I was surprised too. 7 lighthouses are a lot. I will enumerate all of these, but will write more in detail only about those we saw and enjoyed the view from there. 1. 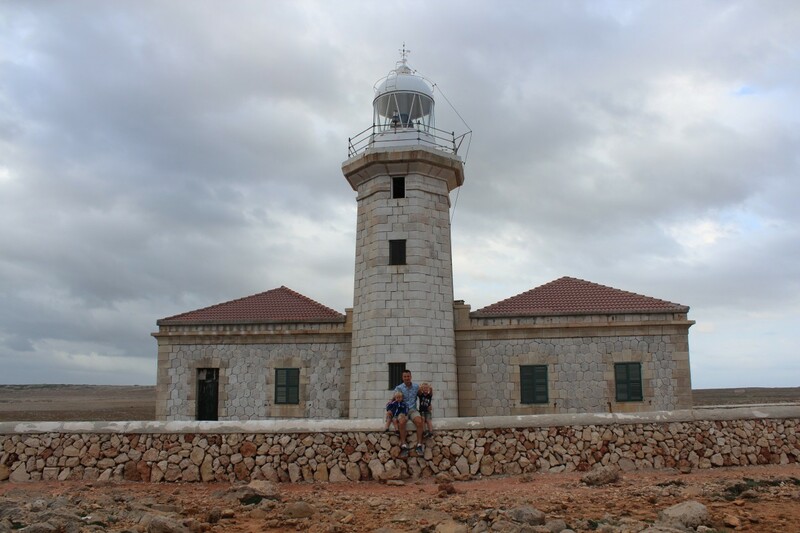 Punta Nati Lighthouse (Ciutadella). 2. 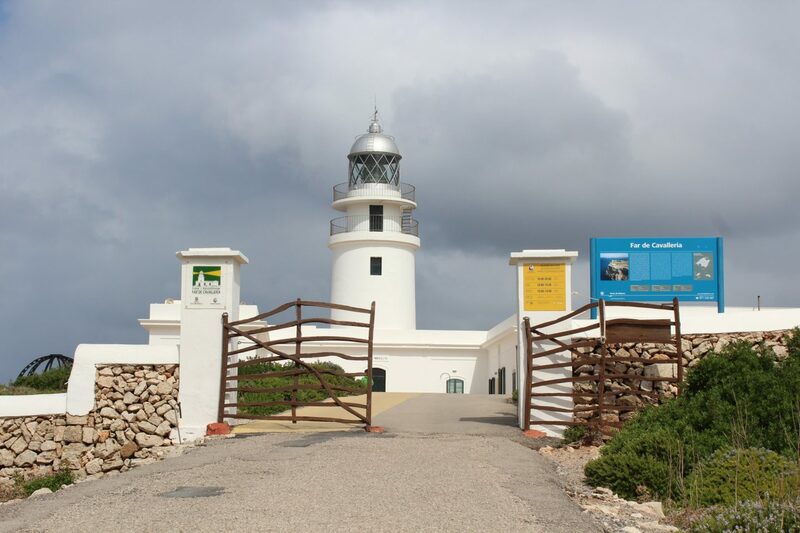 Cavalleria lighthouse (Es Mercadal). 4. 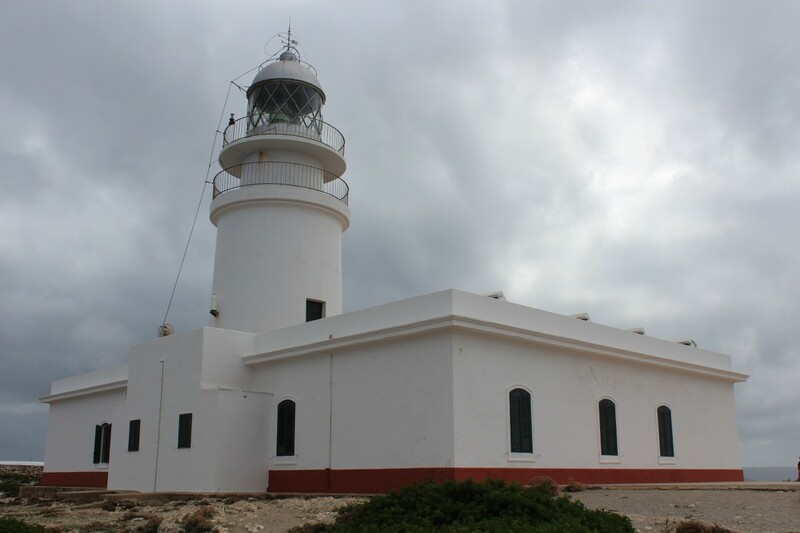 Punta San Carlos lighthouse (Es Castell). 5. Illa de l’Aire lighthouse (Sant Lluís). 6. 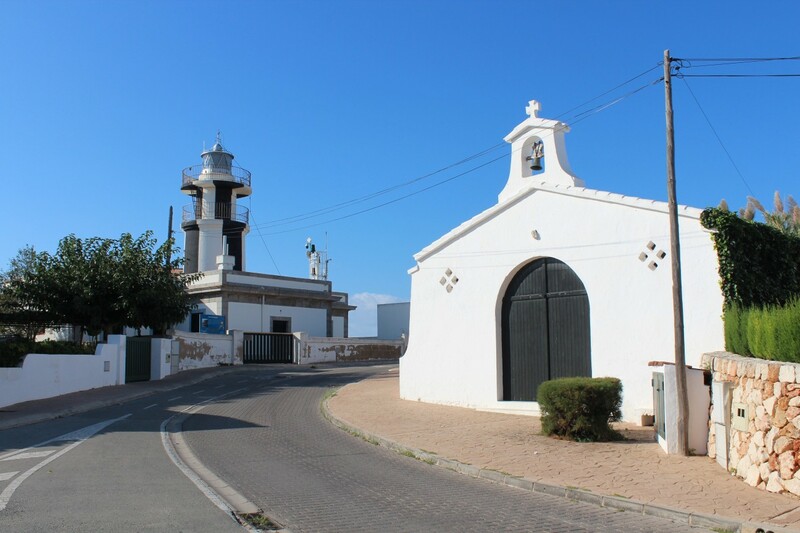 Cap d’Artrutx lighthouse (Ciudadela). 7. 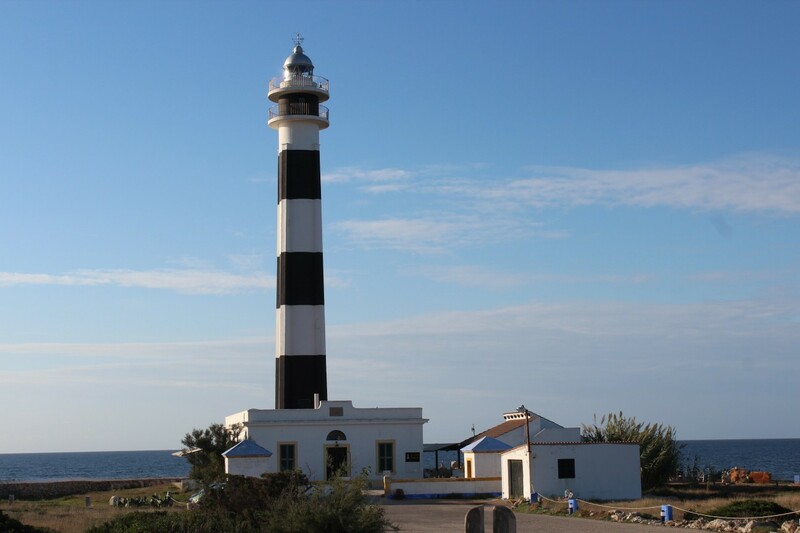 Sa Farola lighthouse (Ciudadela). This was our first lighthouse discovered on the island. We went there, as it was recommended almost everywhere online that it is a must see place. Indeed we enjoyed all the views from there. 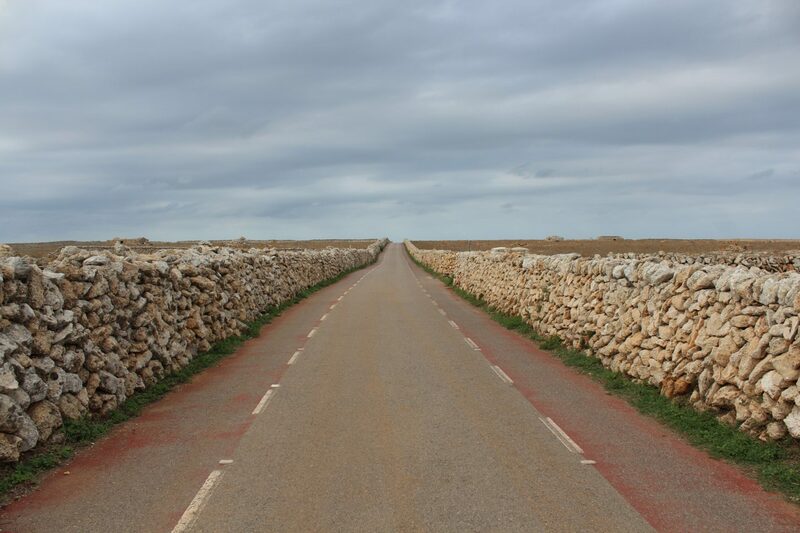 Punta Nati stands in a landscape where vegetation is low and salt-tolerant. The island is surrounded with tall cliffs, with an impressive view over the sea. We went there by car, left the car in a parking area, and almost 1km were walking. This lighthouse we saw from Monte Toro, and it was our second stop after visiting the mountain. Same as Punta Nati, it is a rocky area with very low vegetation surroundings. It has the most spectacular views over the Northern area of the island. nteresting fact about this lighthouse, is that, the area till you get to the lighthouse is private. And for long time ago, there was no direct access to the lighthouse. Everytime you want to get to the lighthouse you have to go through a private field. Nowadays, the road is open for tourists, but still remains a private area of somebody. In one of the evenings we went there to watch sunset. But, on our way we found out, that this lighthouse is closed for a wide public. And you can get there only by taxi from Ciutadella/Mahon or a special bus from Ciutadella or Mahon. Do you remember that I explained you earlier that this happened to get to Cala Macarella. This restriction is from this year, 2018, and it lasts from May to October. The rest of the year, the area is open widely. This lighthouse was the first one on the island. As it is the first, I suppose there comes too many tourists. This explains why the restrictions are applied. 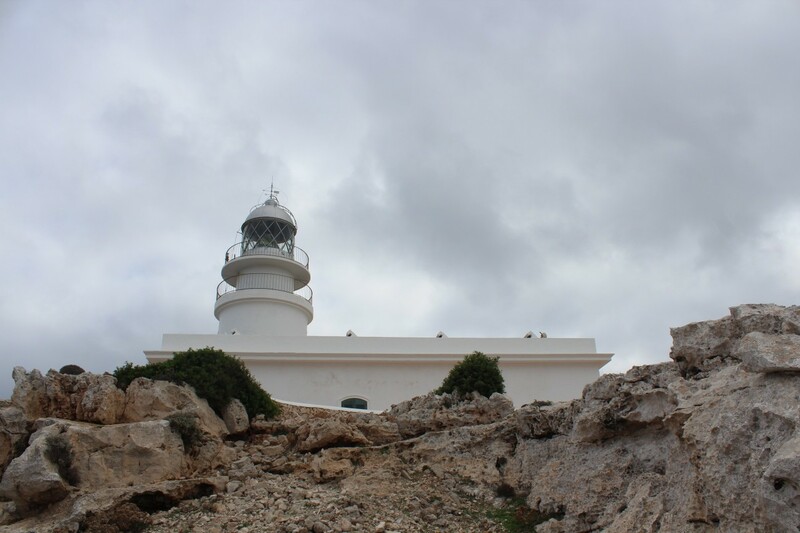 It stands on the South-Western part of the island, and it was very close to the apartments we stayed in Menorca. 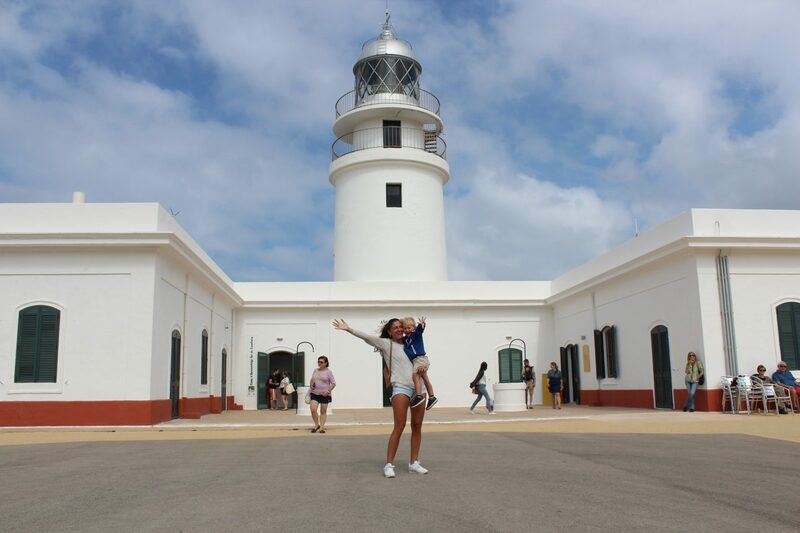 This lighthouse is a tourist complex, where you can find all facilities. Here to mention, that it is right in Artrutx, a living area. There is no rocky field as on other lighthouses. 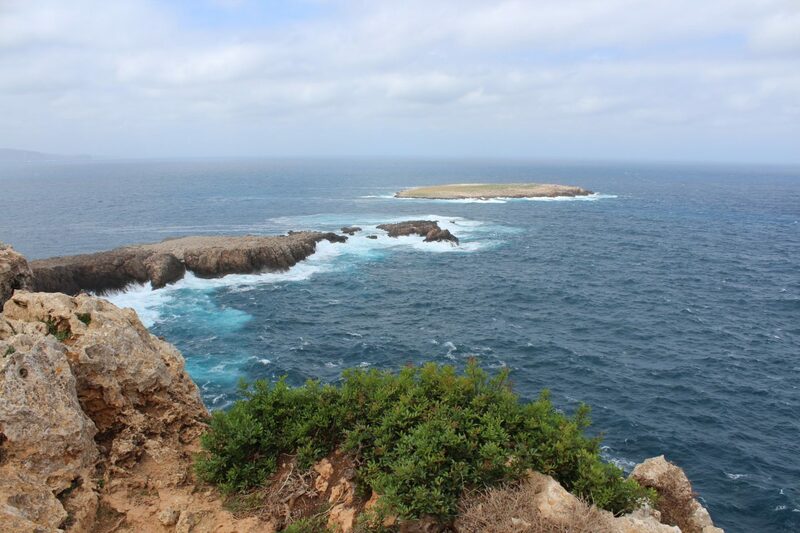 If you like hiking, you can get there with the Cami de Cavalls, that gets through this coast. You can see a very beautiful sunrise here. This lighthouse we saw on our last day. 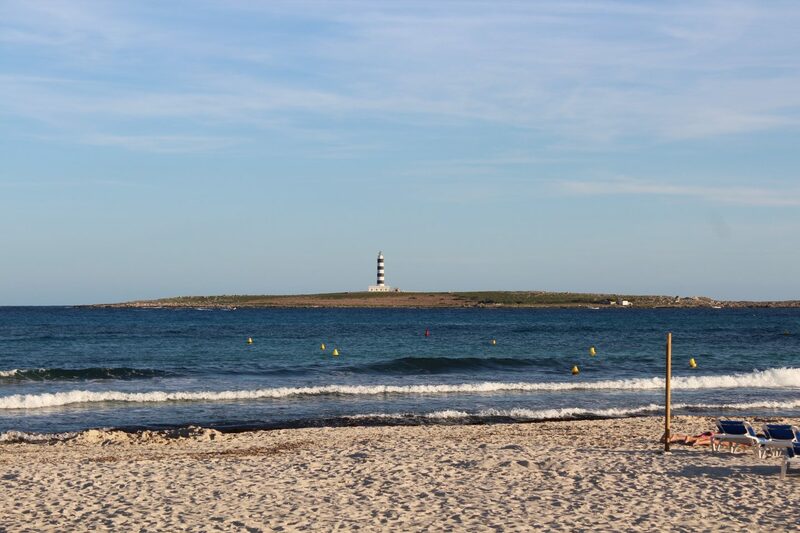 We didn’t went to the little island, but we saw it from Punta Prima beach. There are daily excursion, to get there, so if you are a hiking lover, then it is a great way to explore another beautiful place. 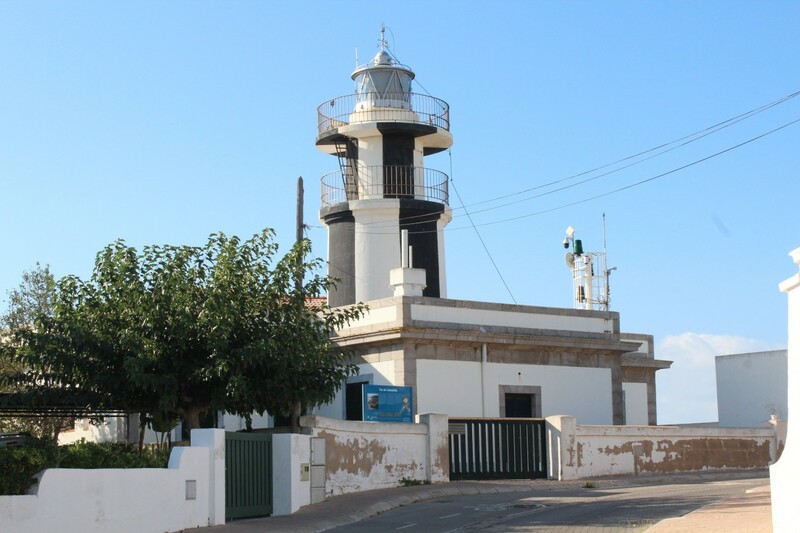 Sa Farola lighthouse stands at the northern end of the harbour of Ciutadella.The lighthouse offers a charming view over port Ciutadella. We walked along the promenade and saw a lovely small sheltered inlet below popular with swimmers. We missed only Punta San Carlos lighthouse. Anyway, I think it is a great reason to repeat the experience, and to discover the unseen places by us. Previous Post Top 3 places to watch sunset in Menorca. 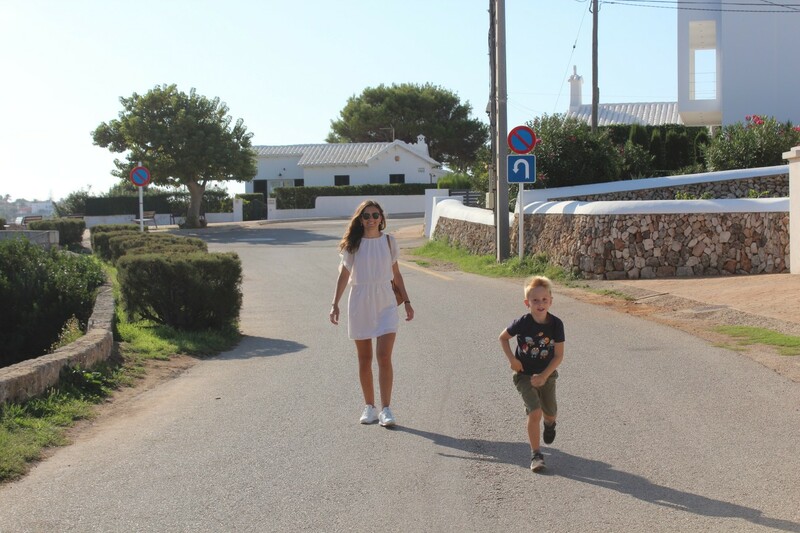 Next Post Top 5 beaches for kids in Menorca. thank you a lot for taking time!